Photos of the Yarra River in Melbourne's Eastern Suburbs. To enlarge images, click on the featured image below or thumbnail images at the bottom, or view in slideshow mode. 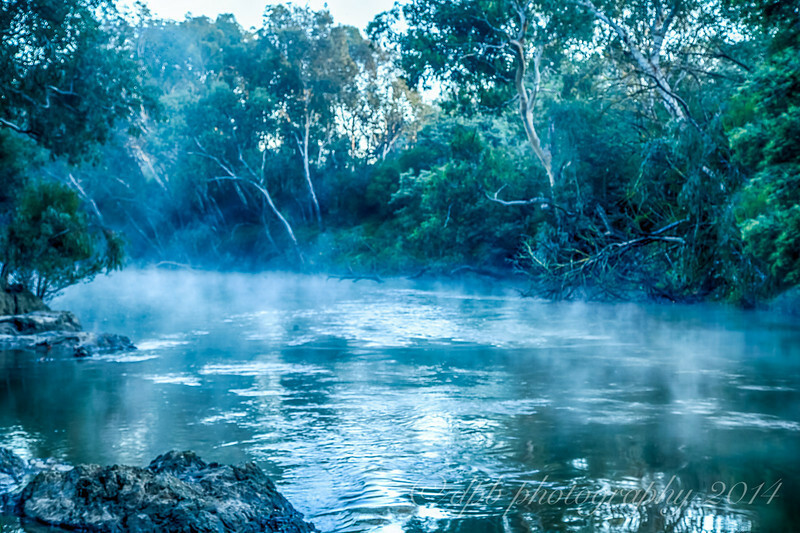 Early morning mist on the Yarra River flowing past gum tree, running through the municipality of Buleen.